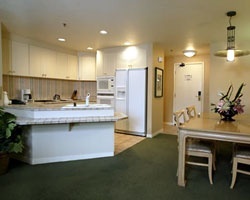 The Ridge Resorts properties at Lake Tahoe include The Ridge Tahoe, The Ridge Crest, The Ridge View, and The Ridge Pointe! The resorts feature fabulous accommodations including comfortable, well-appointed rooms, Jr. suites, and one or two-bedroom condominiums with fully-equipped kitchens, spacious living rooms, and fireplaces. 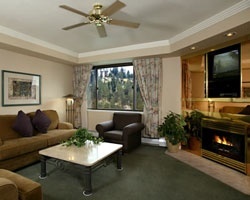 The Ridge Crest, The Ridge View and The Ridge Pointe resorts all feature one-bedroom condominium suites. 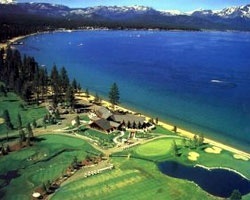 These properties may also take advantage of the full-service amenities located at The Ridge Tahoe. Managed by Resorts West. For more information, visit www.ridgecrestresort.com or www.resortswest.com. Ideal resort for outdoor enthusiasts! Endless recreational opportunities are available! Buyer may receive a title fee credit, inquire for details! Negotiable and motivated to sell! All reasonable offers will be considered. Lots of great amenities and activities on & off site! Floating gold holiday week! Buyer may receive a title fee credit, inquire for details! 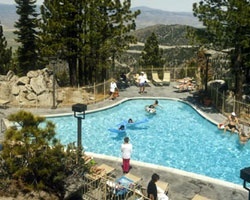 Relax at this scenic mountain resort located in Lake Tahoe! Enjoy spectacular views! Buyer may receive a title fee credit, inquire for details!